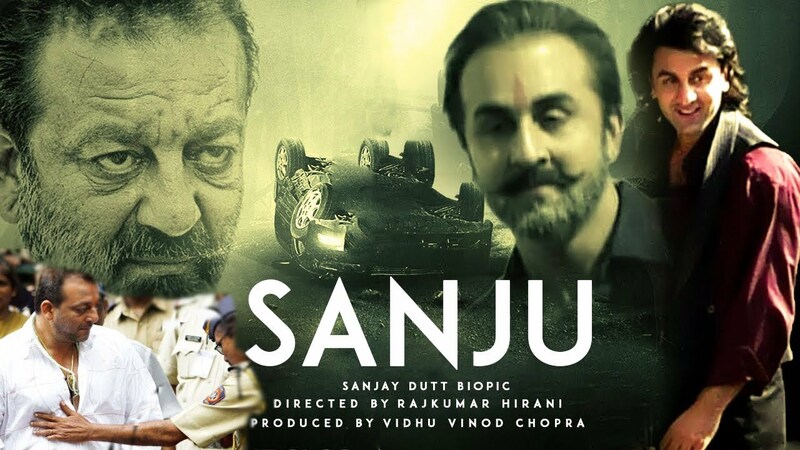 The most awaited biopic of the year, Sanju is here. Yes, the movie is called Sanju, one of the many nicknames of the original bad boy of Bollywood. Sanjay Dutt has lived a life more dramatic and adventurous than many of the characters he has portrayed in his movies. 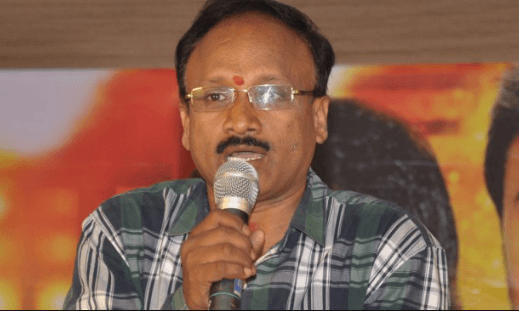 He has had his share of scandals, success, and sorrows, and the teaser, released today, has unveiled that the movie is going to cover everything.The film has been in making for a very long time. The shoot that started in January 2017 was wrapped up a year later in January 2018. In the meanwhile, it has given rise to many speculations and the teaser gave us every bit what we expected of it. It showed Sanjay Dutt in six different avatars, aptly giving it the tagline – one man…many lives. Ranbir Kapoor has unbelievably nailed his look in each frame and every fan has been looking forward to the film especially after the teaser launch. For every fan, it was always a piece of cake to differentiate between the phases of Baba’s life with respect to his movies and this is the only chance for them to see all those phases, for real. The multistarrer has covered every highlight of Dutt’s life and has incorporated every important person in his life. 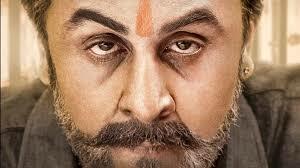 While the titular role is played by Ranbir Kapoor (he looks fab! ), Sonam Kapoor, Dia Mirza, Anushka Sharma, Manisha Koirala play key roles. The character of father Sunil Dutt will be played by Paresh Rawal. Other cast members include Boman Irani, Vicky Kaushal and Jim Sarbh.In many of his statements, Ranbir and Rajkumar Hirani have emphasized that the movie shows a very human side of the star and a quote from Sanjay himself confirms this too. He says, “I have not had an easy life. I have made way too many mistakes, and I want youngsters to really learn from it. So, if you ask me, it was definitely worth telling my story, because I want it to make a difference to the generation today.” This is an example of a person using his influential abilities for good, or at least with good intentions at heart. Why You Should Watch “Sanju”? Coming back to the trailer of Sanju, the one-and-half minute long preview courses through the very same celebrity-worshipping trail, almost to the extent of veneration. I personally admire Sanjay Dutt for his impressive acting skills, and especially for showing immense strength time and again while coursing through the many rough phases in his life.However, whether one believes it or not, cinema has a defining share in cultivating pop culture and behavioural patterns, and one should tread with utmost caution when it comes to dealing with the problematic aspects of an actor’s life such as drug abuse, terrorism and handling weapons.While the trailer itself has created a massive furore, we hope that the film drives home the message of how to not mess your life at the height of your career and life, instead of glorifying a celebrity’s stardom, vanity and the fall that follows.That would then make it a movie which is really worth waiting for.